From time to time I post videos of places I’ve visited. I don’t LIVE in my office/studio after all. 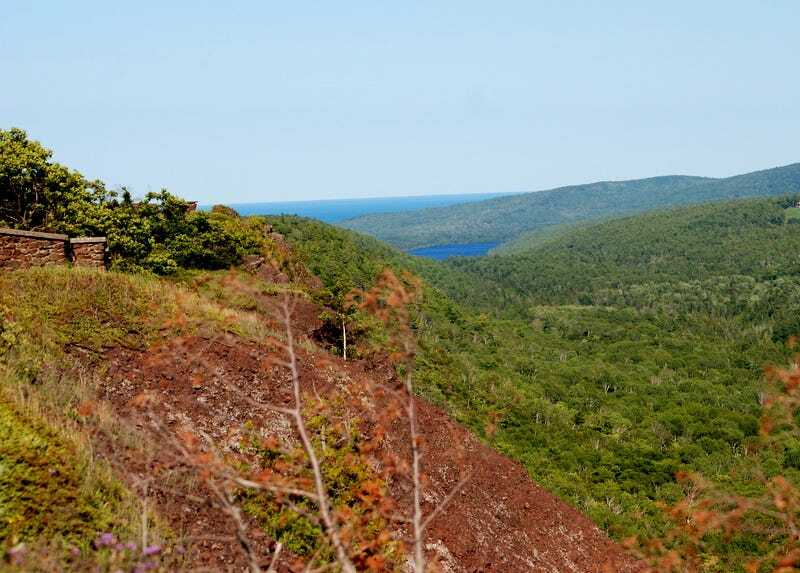 So this video is of a drive up and over Brockway Mountain, a world-renowned scenic drive at the far north end of Michigan. And yes, the corner of the hood you see IS the infamous ‘02 Explorer I’ve written about so many times.